Are you looking for some time saving tricks to help you in your everyday life? You are in the right place, I have the best ones to share with you. No one is keen on house chores, but everyone has to do it. 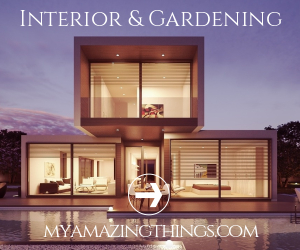 If you do it the right way, you will have so much spare time each day for your favorite hobbies and activities. Does this sound awesome to you! Read on and find out more! Eating healthy is very important, and everyone has an excuse not to eat healthy. Instead of coming up with excuses such as lack of time, you should think of the ways to make it possible. And this is an excellent idea for you. 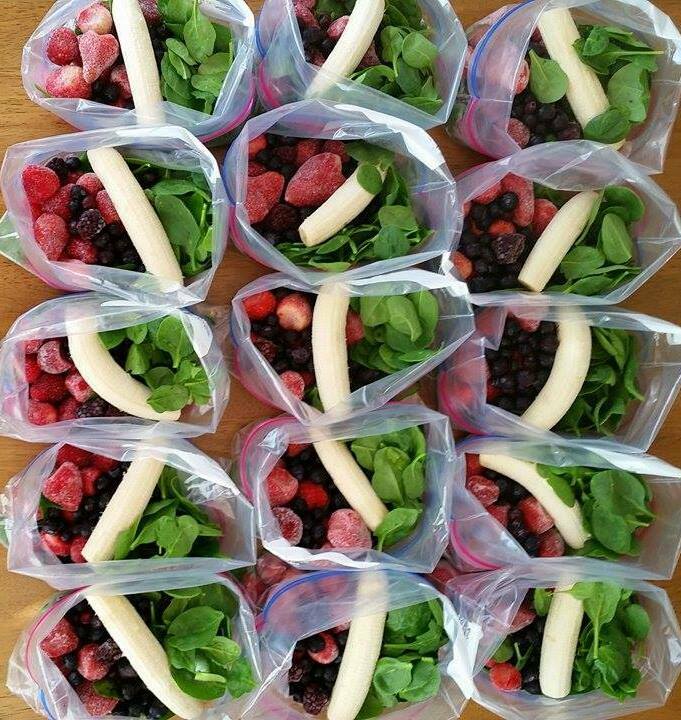 Prepare fruits once a week and put them in the freezer. Chop down your favorite fruits and pack them in plastic bags. All you need to do is defrost, put in the blender, and enjoy! Another great trick for eating healthy, without losing any of your precious time. 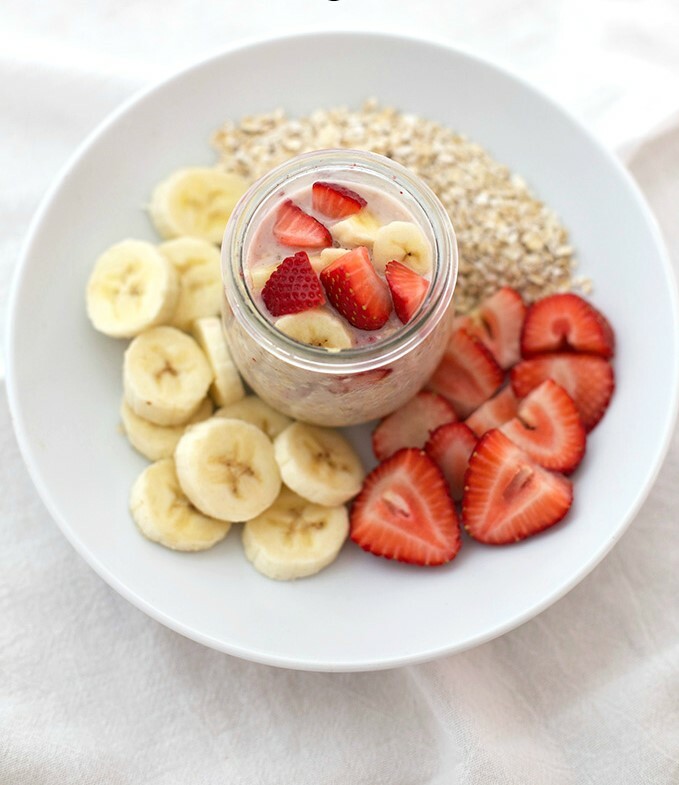 Oats take some time to absorb the liquid, and leaving them overnight will result in a healthy and tasty breakfast or snack. Every evening, prepare your oats by adding any kind of milk or juice. 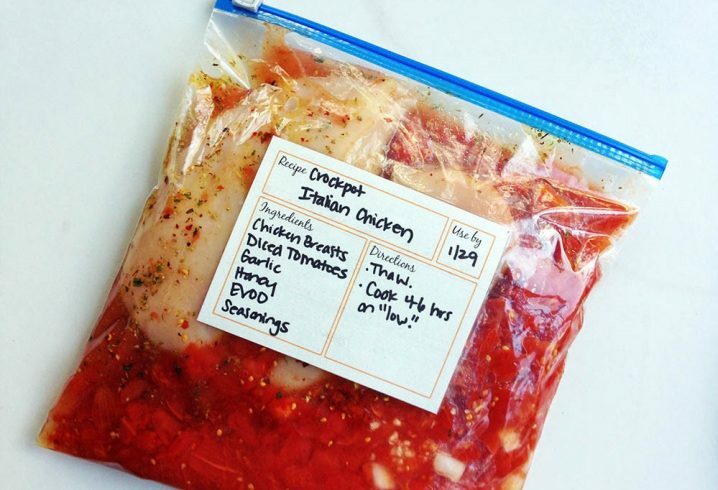 If everyday cooking is not your favorite, then you should give a try to freezer meals. The trick is to mix all of the ingredients together including seasoning and freeze this. You can just put it into the oven, and the lunch is ready. 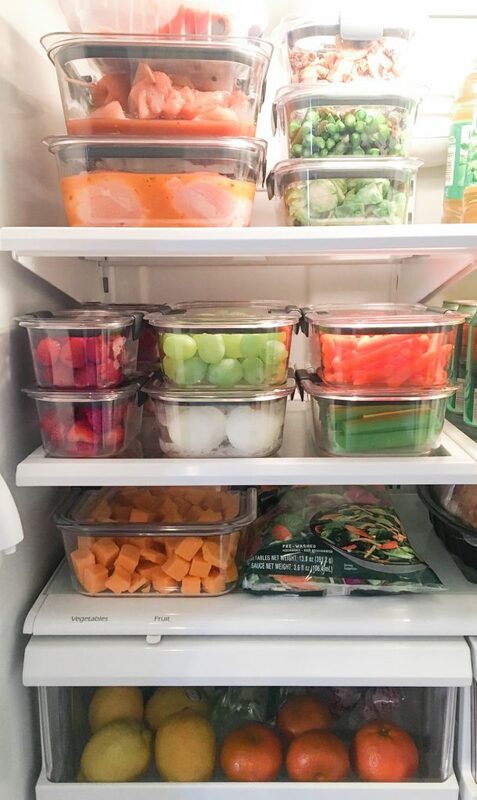 You can do this once a week, or even once a month depending on the size of your freezer. If you find it annoying to cook your oatmeal every day, then make it ahead. 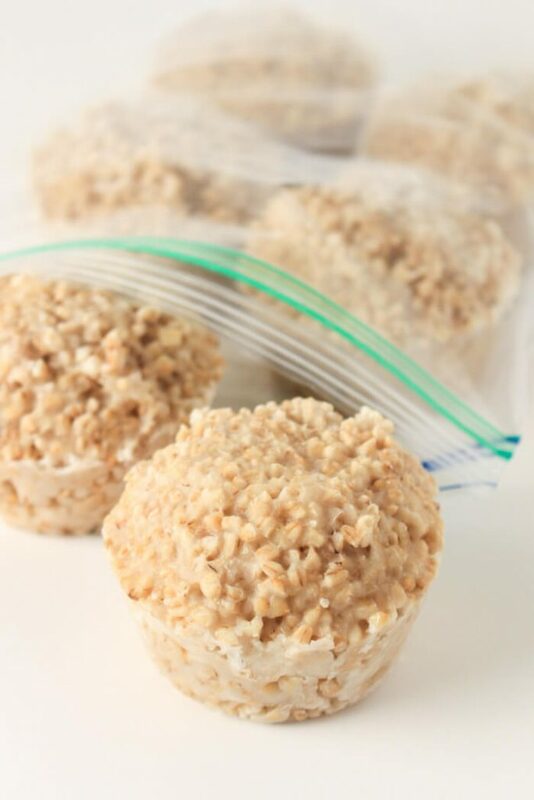 The, use muffin tray to freeze and get individual portions. Washing, slicing, and dicing your veggies can take so much time. Instead, do this the night before. If spending time each morning is not an option, plan your outfit for the whole week ahead. This way, you will only grab the clothes in the morning and go to work. No pairing and creating outfits! 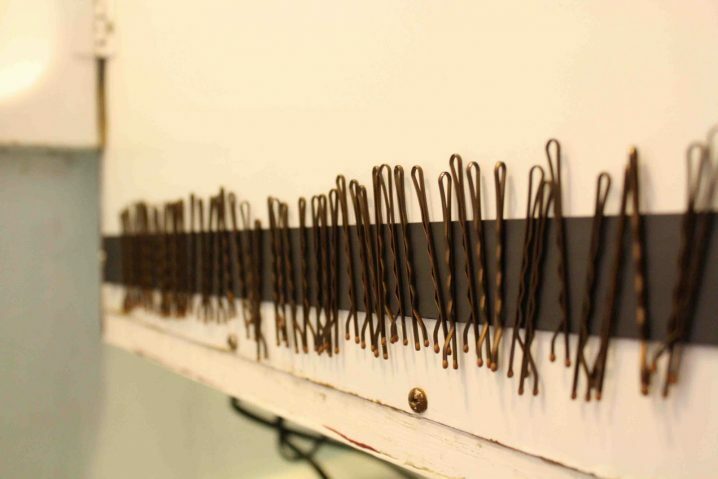 If you hate looking for the bobby pins each morning, then use a magnetic tape. it will hold them in one place. Additionally, you can use this for manicure tools as well. If you have a lint roller in your wardrobe, then you should get another one too. 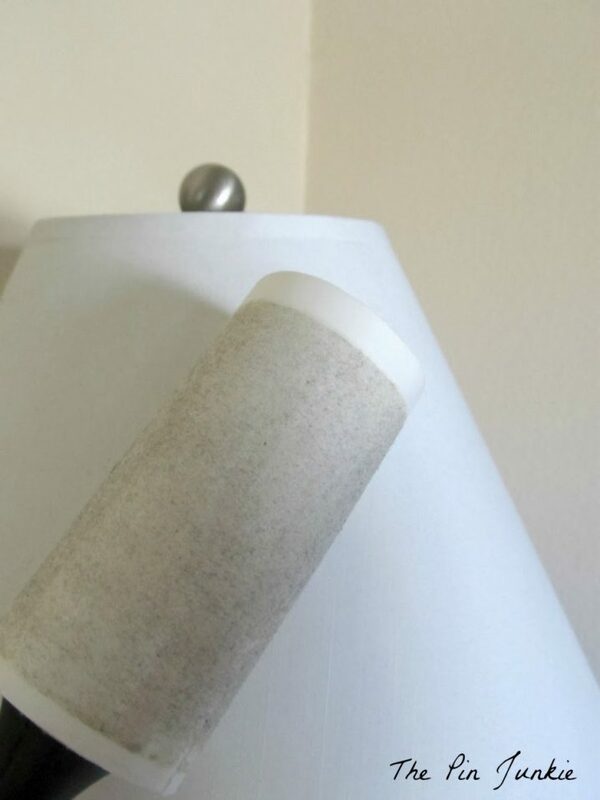 Use this to remove dust from lamps. 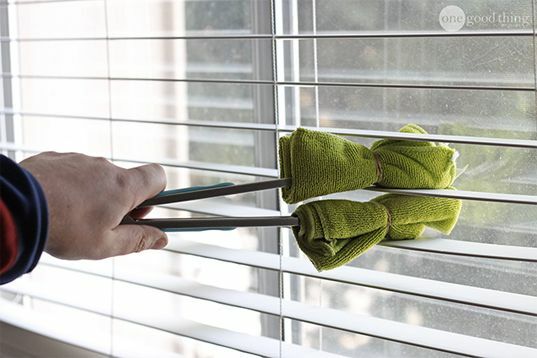 Cleaning the window blinds is not that easy, unless you head to the kitchen. Look for the answer there, tie some microfiber towels, and you are done! 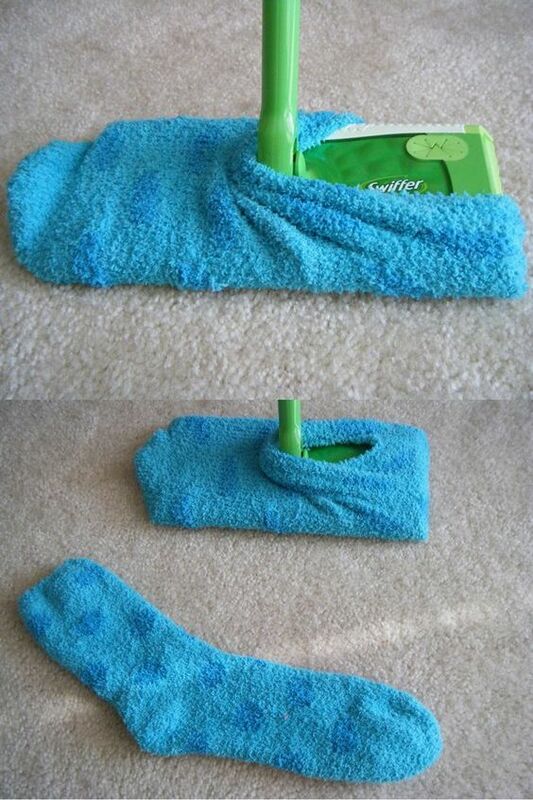 Here is an easy cleaning solution that takes advantage on the spare socks. Place it over the mop and see how easy it is!